SAN DIEGO, California - Stand up paddle boarding is climbing in popularity around the world and becoming readily accessible to anyone and everyone. There are tons of different types of boards to choose from: race boards, surf boards, all-rounders, touring boards, and of course the inflatables. 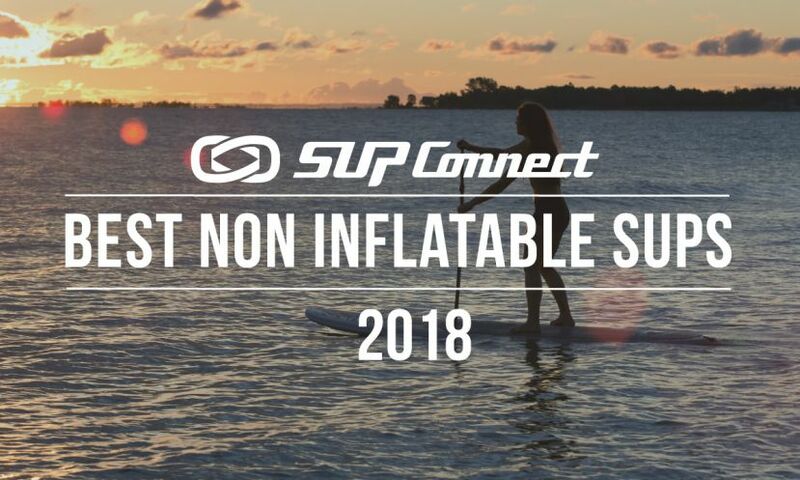 Inflatables are the easiest way to travel with your SUP. Traveling with an inflatable is hassle-free and you can load it up easily in your car, take it on the plane (without massive fees) and you can take it practically anywhere! 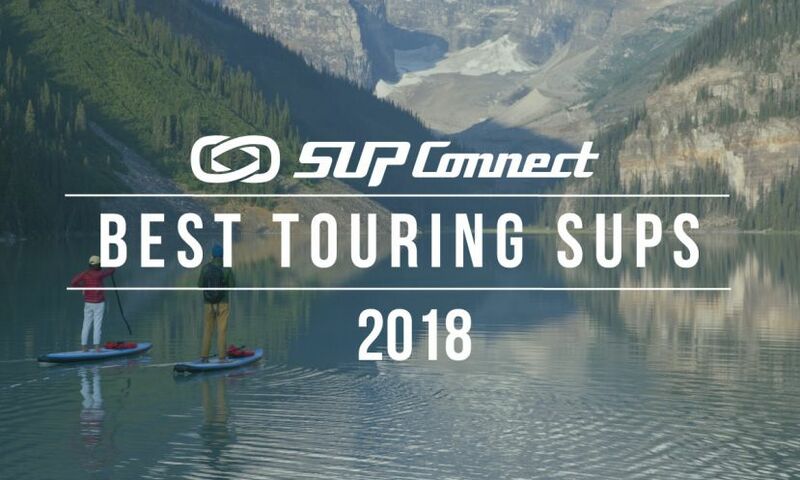 "Nothing beats rolling up your inflatable SUP, putting it in its bag, and hitting the road." - Bradley Hilton. Inflatable stand up paddle boards allow a little more room for error. Inflatables are extremely durable and will survive the rough and tumble of the hazards that rivers and oceans offer. 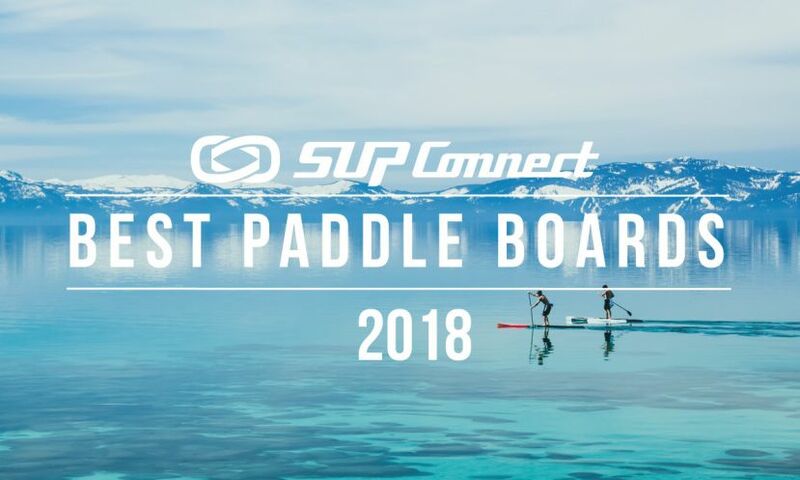 The stability of an inflatable also make it the perfect board to practice SUP fitness activities including SUP yoga, SUP pilates and more! Boardworks ambassador Jessica Cichra is a SUP yogi and uses her Boardworks Shubu inflatable daily. Pictured: (left) Bradley Hilton navigating the rapids. Photo: Leda Olmsted | (right) Jessica Cichra adventuring down the river on her Boardworks inflatable. Let's face it, SUPs are no small thing. They are (in most cases) massive pieces of equipment and need a good amount of space to be stored, which a lot of people don't have thus making inflatables key when it comes to storage. For people who do not have the space to store hard boards the utility of having a board that rolls up and can be put in a closet is the perfect fix. In the back of the cars or on the bottom of the boats inflatables can be stored anywhere! For those who love to SUP with their pups, inflatable paddle boards are an awesome avenue to go. Inflatables give our pups a bit more stability and they aren't as slippery as the hard boards. Inflatables are also awesome for our furry friends because they won't get the boards all scratched up! Bradley Hilton snaps in a pic of him and his pooch on their SUP. Inflatable stand up paddle boards tend to be a bit lighter than the hard boards. This is very helpful for those who would normally need help handling and carrying their boards. With inflatables you can deflate the board and throw in on your back to carry it when not in use. Inflatables are a slightly less dangerous option when it comes to choosing a paddle board. Although the inflatables are still able to cause damage to you or another board, the chances are lessened than the potential damage from a hard board. 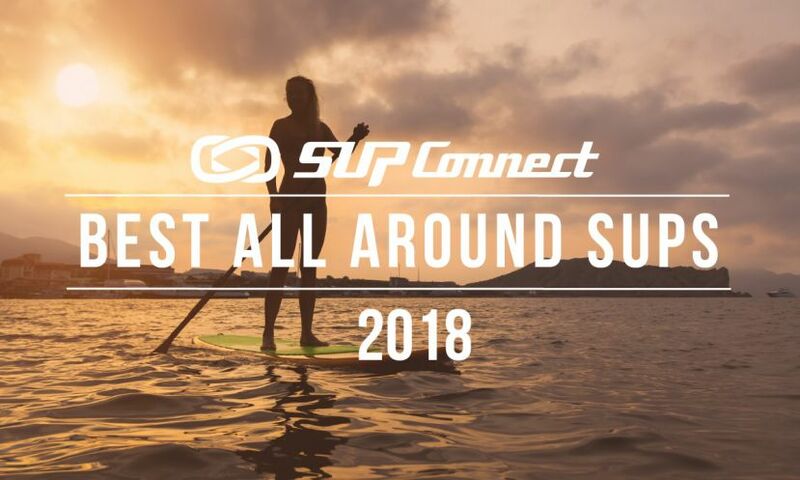 Not only is it awesome that inflatables can pack up and fit in a bag on your back, but inflatables can also double as more than just a SUP, especially when you're on an adventure. You can use the inflatable as a bed to sleep on in your tent and it's an awesome way to haul gear. Or, you can even use it as a table to put your food on. The possibilites are endless! 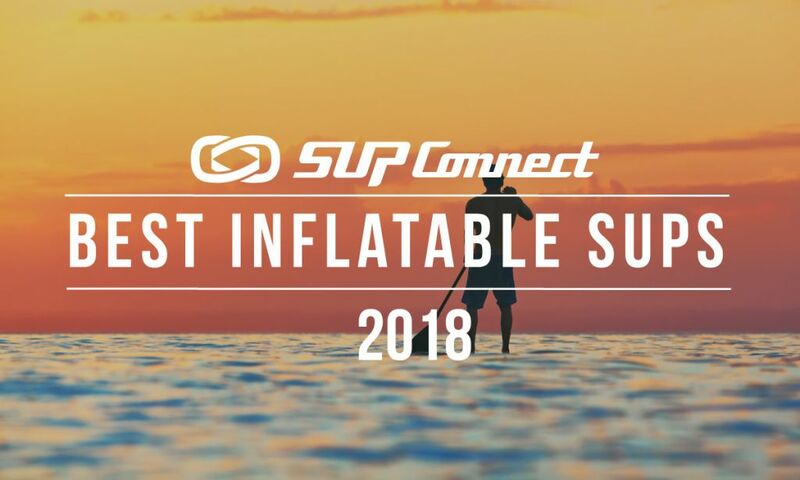 So there you have it; the top reasons you must have an inflatable sup. Tell us why you think inflatables are a must have in the comments below!